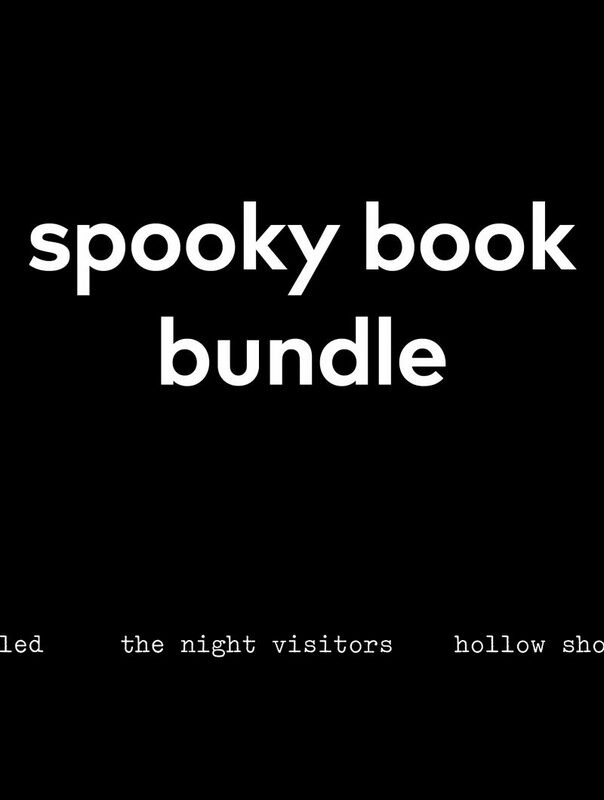 October is the spooky month, so lock the doors, get comfy, turn your reading lamp on, and venture into these terrifying books from Dead Ink. Three paperbacks to get you through the quickly darkening days and leave you with unpleasant dreams. 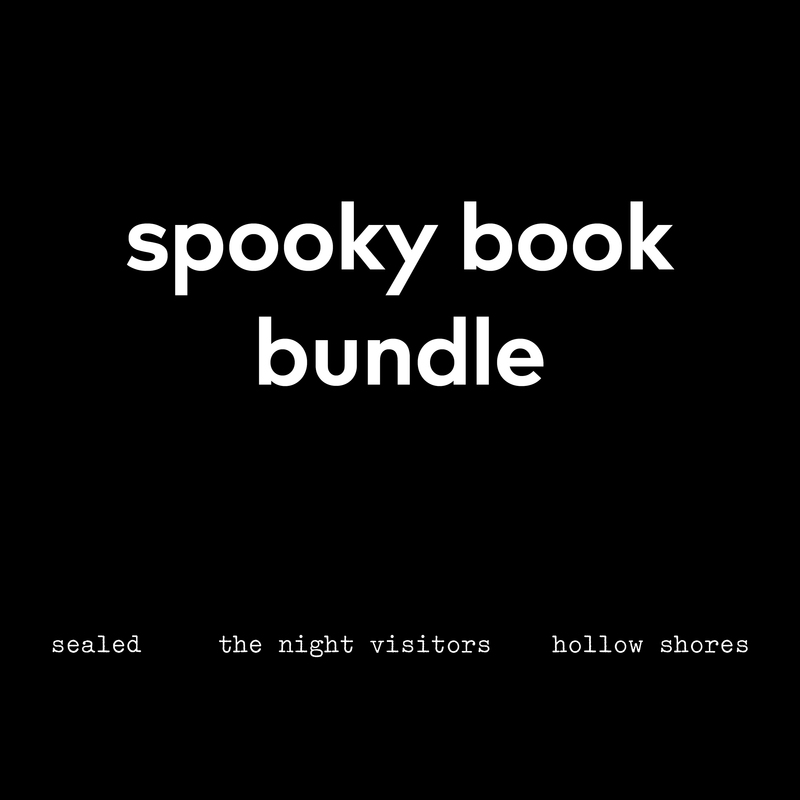 Delve into the weird and melancholy landscapes of Gary Budden’s Hollow Shores, flee the horrifying cutis in Naomi Booth’s Sealed, and uncover unpleasant family histories in Jenn Ashworth and Richard V. Hirst’s The Night Visitors. For a limited time only get all three of these books for just £20. You can be scared and thrifty!